It started with a ‘Hi’. Which leads to late supper, followed by heart pouring session at a rooftop, then painting session which lasts till 5am. In between that, “Let’s watch movie later,” was brought up and with less than 6 hours of sleep, we braved through an emotionally challenging movie. Our first meal was almost at 6pm. Famish really don’t look good on us. The ‘You’re on your own. My food is here. Bye’ face 😂. More food kept piling but of course. They serve the slowest eater’s main dish laaast. Chose the wrong main dish guys. I was soooooooooo hungry yet I had to peel off 8 prawns(! ), head + tail, which means, 16 times in total and before I even got through a quarter of that dish, my arms started to sore. The star dish in this place. Like eva. It tastes good with just rice. Crap. Now I feel like having more, bahahahaha. So good that I don’t mind looking like this. HAHAHAHAHAHAHAHAHAHAHAHAHA. After all that feasting, we left the restaurant happy and satisfied. When I reached home, I parked myself at my brother’s room cause there were guests in mine. Something about the satisfaction lulled me to nap. Next thing I know, when I woke up, it’s 10pm… And I slept with my make up on! 😱😱😱. Full eyebrows and lipstick all. Crap. Looking through all the food picture is making me hungry. Self control Aqilah! You ate at least 2/3 of everything! I can give up Dim Sun’s now. 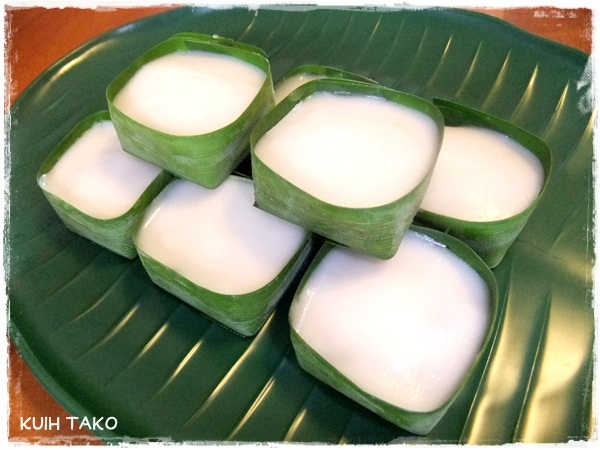 But right now, I’m craving for Kuih Tako.